Why pay good money to release an advertisement when a viral video will do the trick? 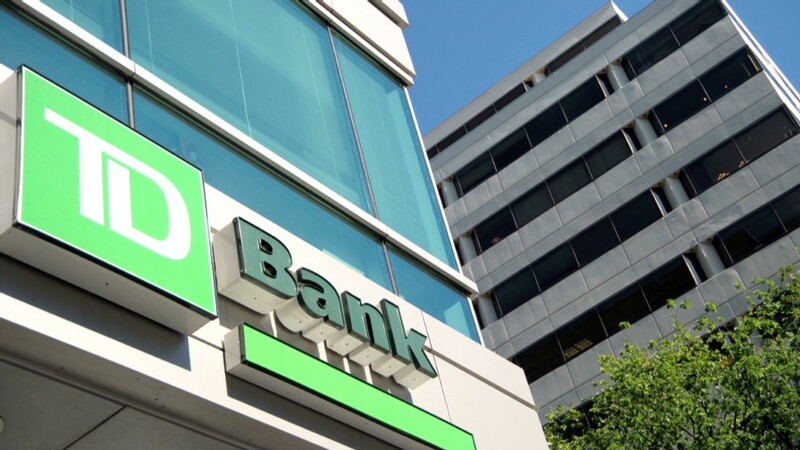 It worked for Canada-based TD Bank, which has a viral hit on its hands after filming customers who were surprised when an ATM spit out gifts -- very personal ones. In an effort to tell the world that the bank really knows its customers it turned one of its ATMs into what it called an "automatic thanking machine." The promotional video went viral, with more than 3.8 million views after just a week on YouTube. One woman received airline tickets to Trinidad so she can visit her only daughter, who has been diagnosed with cancer. Another mom got $2,000 to start savings plans for her two children, as well as tickets to take them to Disney Land. The recipient was ecstatic. "I've never been able to take my kids anywhere," she said. TD Bank (TD) customer Mike Jobin, a big baseball fan, got a Blue Jays hat and tee and the chance to throw out the first pitch at one of the team's games. The special ATM was located at a branch in Canada, where employees helped design the personalized gifts, the bank said in a statement. TD also gave away $20 bills to some customers at other TD locations.